Episode 129 - What's Up with 'Please Copy'? 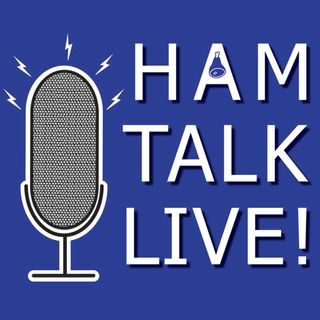 | Ham Talk Live! Episode 129 - What's Up with 'Please Copy'? Ward Silver, N0AX is here to talk about why some contesters and other operators don't like people saying things like "Please Copy" and looking at other ways that hams can be more efficient communicators on CW, phone, digital, and all modes when it's necessary. Satellite ops and public service nets are also examples of times when time may be limited that we discuss. And also, we talk about when it's not as critical... lighten up and don't worry about it! YOU can ... Más informaciones join in on the conversation!